This model is designed for Flexible Packaging applications. 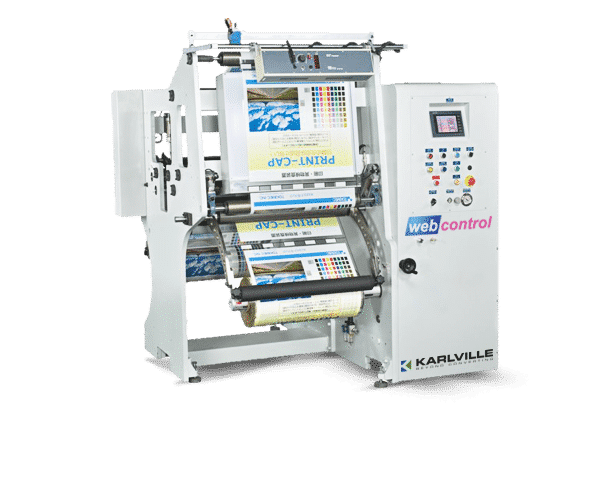 With AC Vector Drive driving system and automatic tension control, this model is ideal for large operations that must inspect large printed rolls. The Inspect-N is the perfect machine for your narrow web inspection needs. 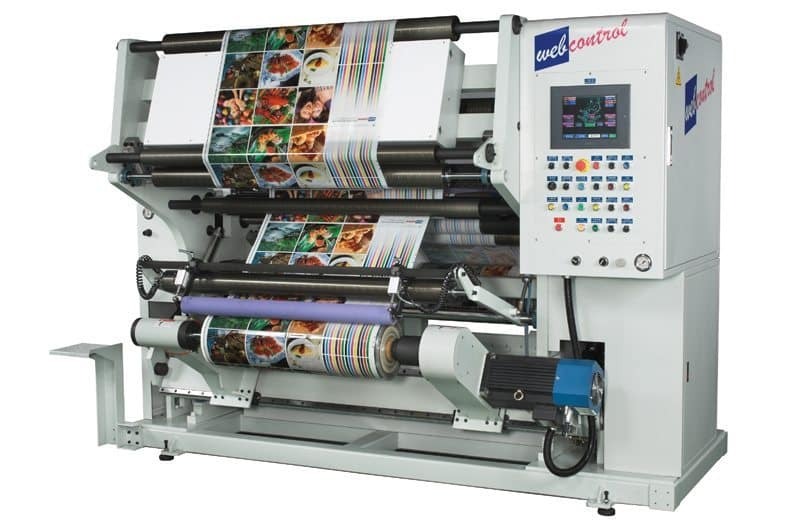 Quality control issues, returned rolls, edge problems or simply rewinding a roll is easily done with this machine. 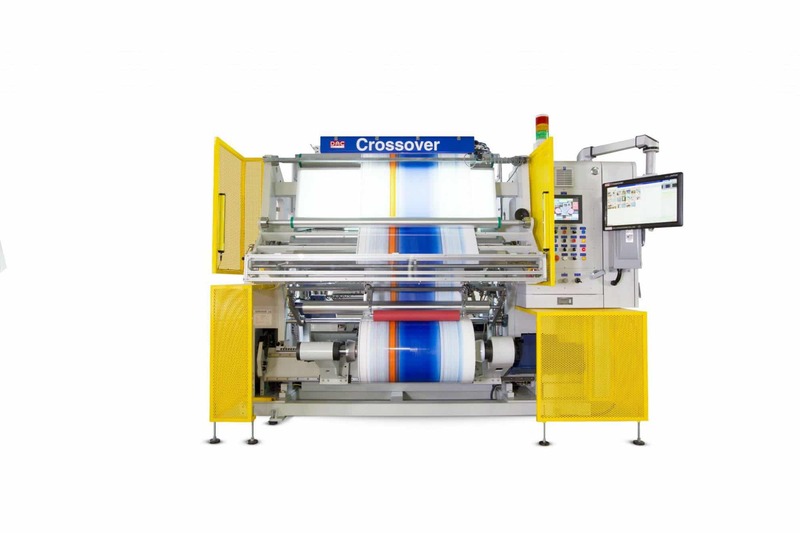 It is an indispensable tool for the quality minded flexible packaging and label converter.